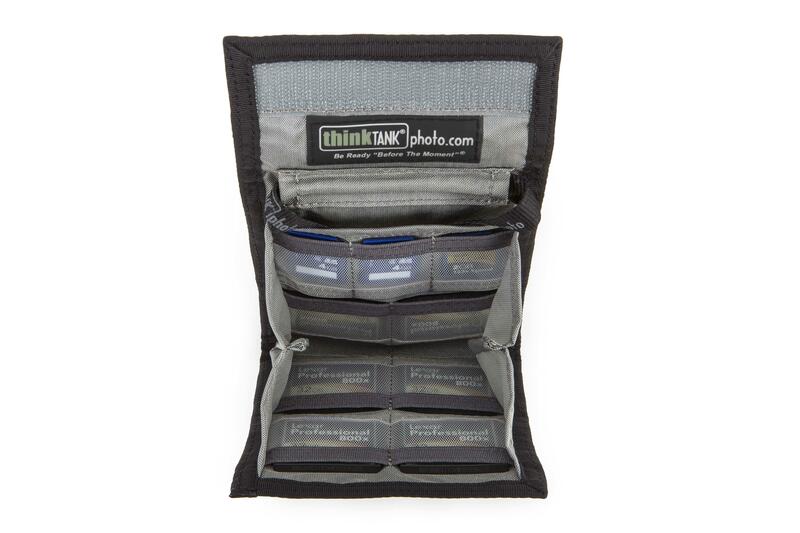 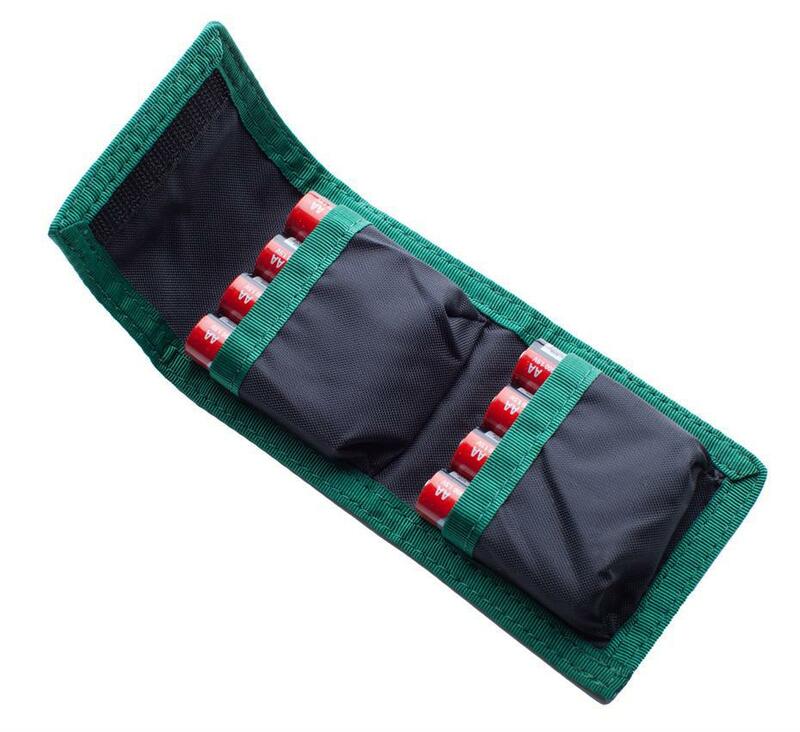 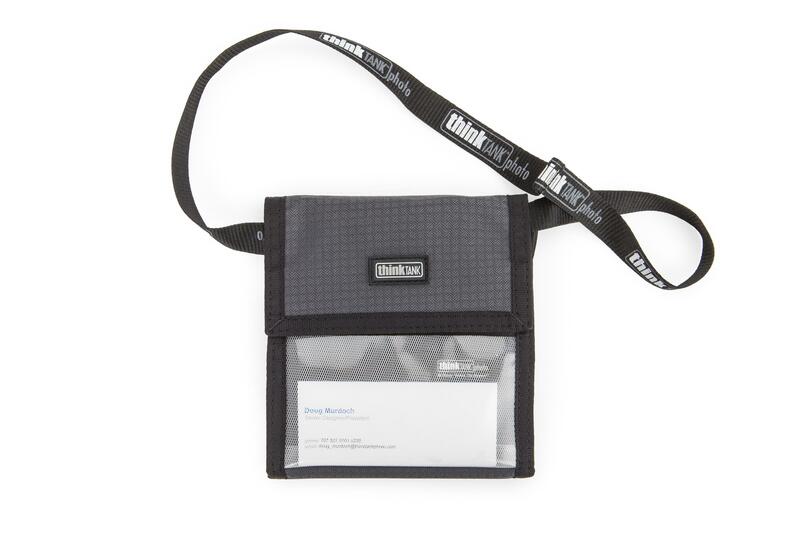 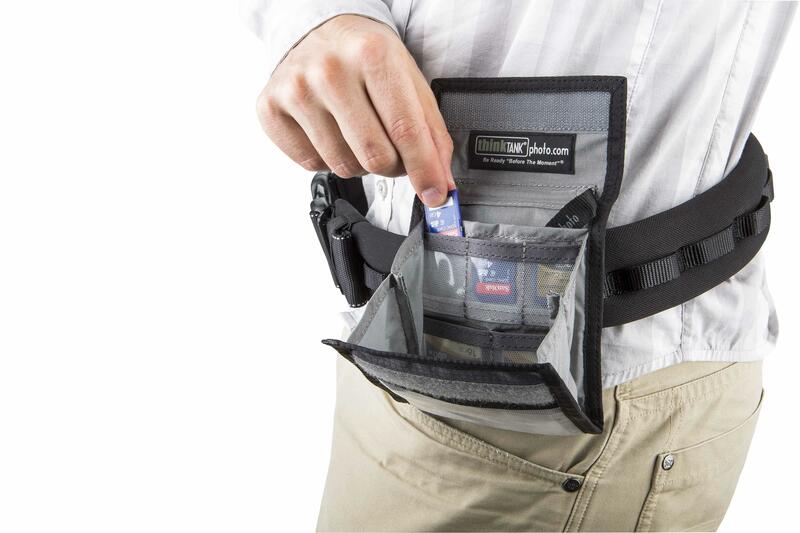 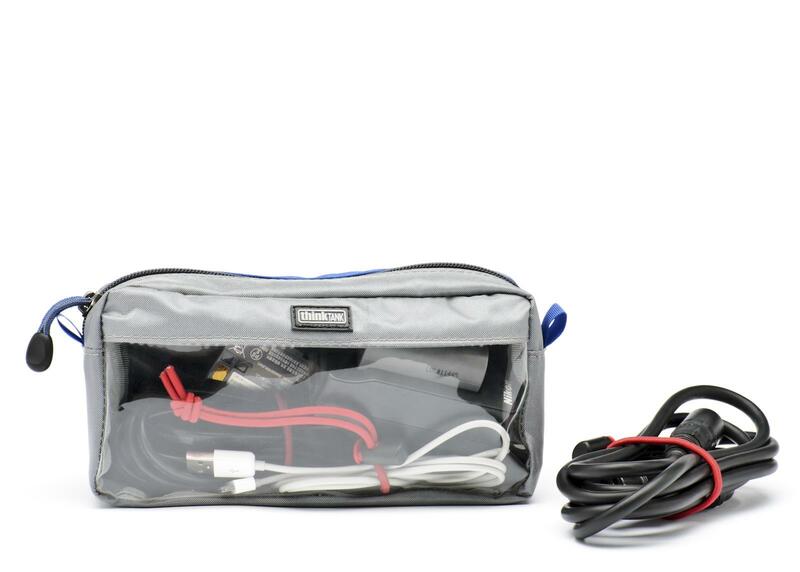 Whip out your CF/SD cards quickly by belt-mounting the Modular Pixel Pocket Rocket (PPR) to any Think Tank modular belt or any belt. 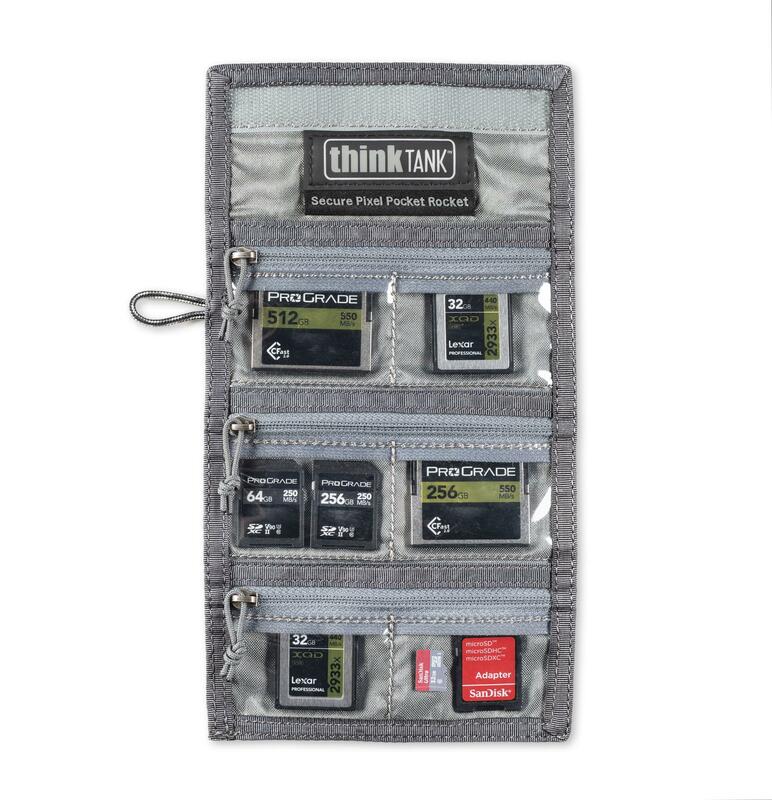 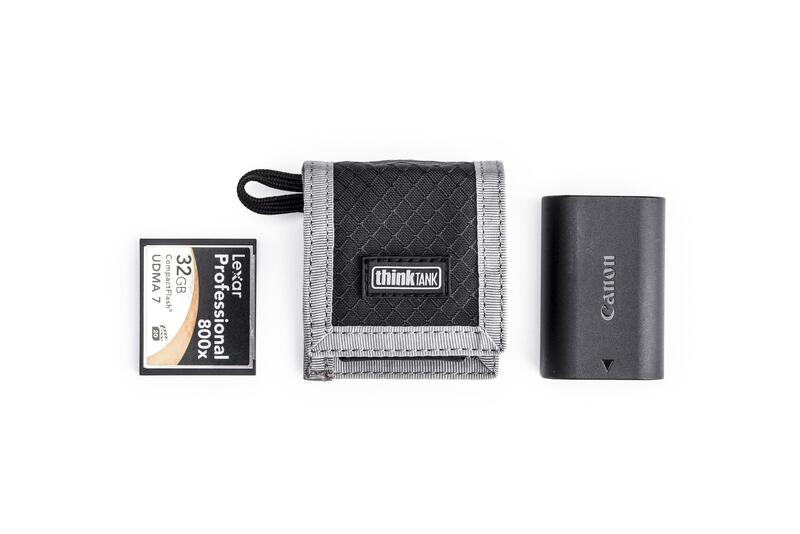 Now you can readily access 6 CF + 3 SD cards, keeping them securely and conveniently at hand when shooting. 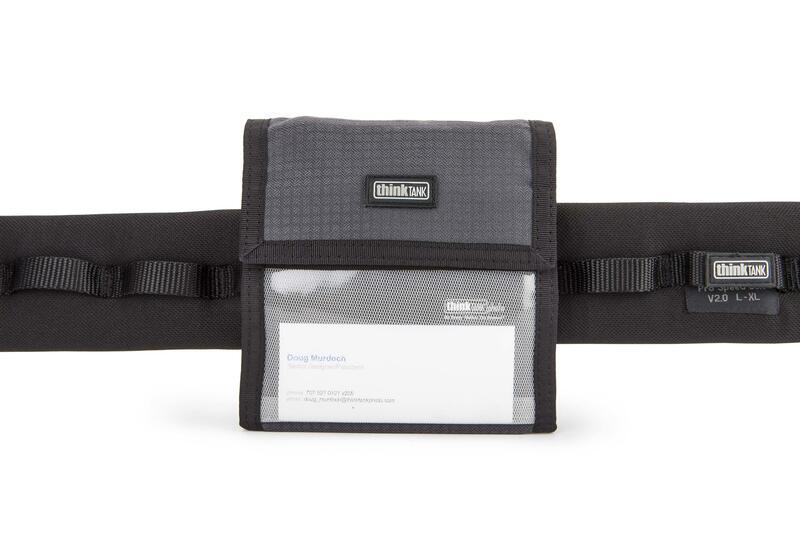 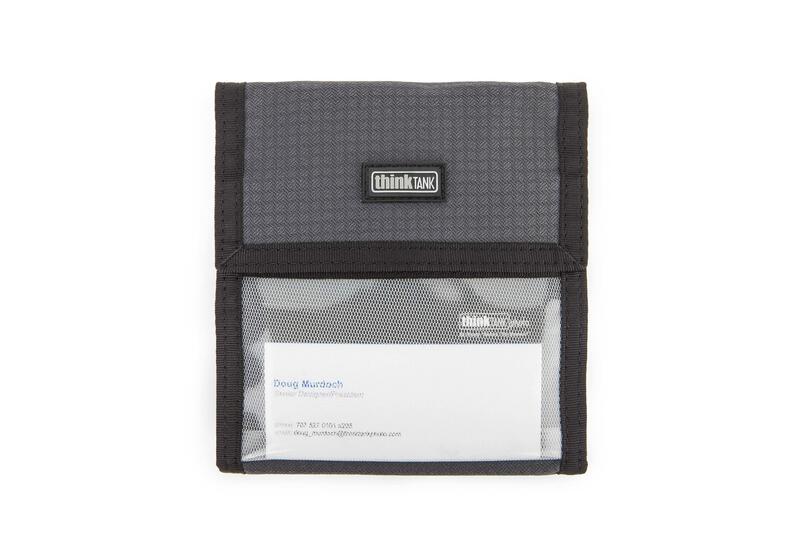 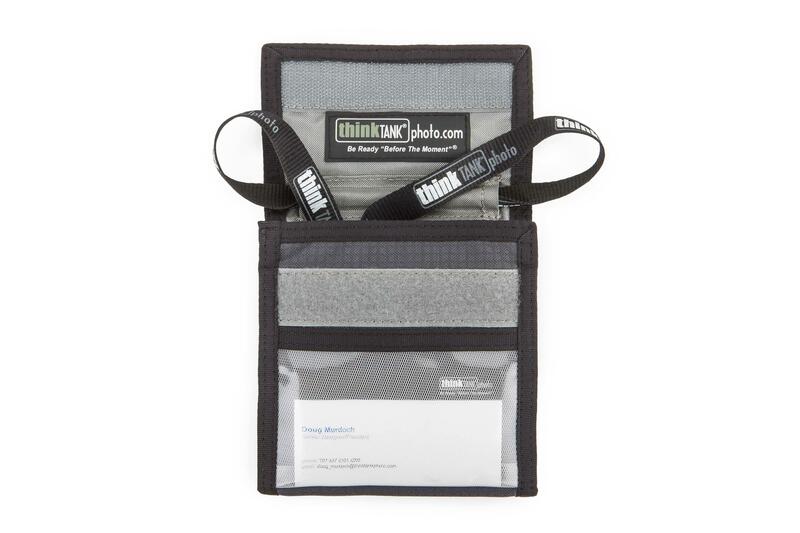 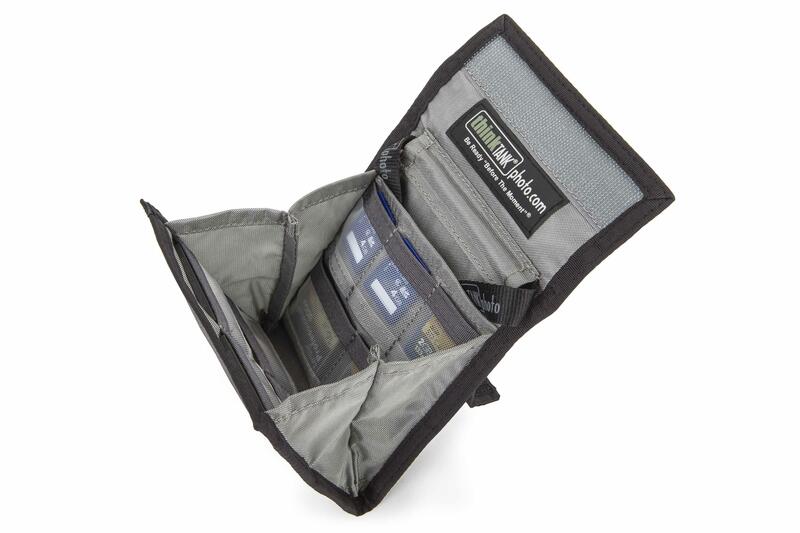 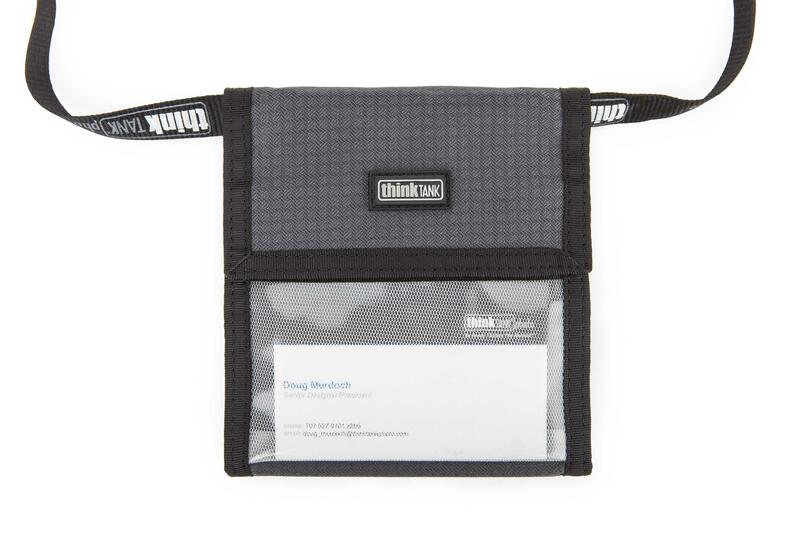 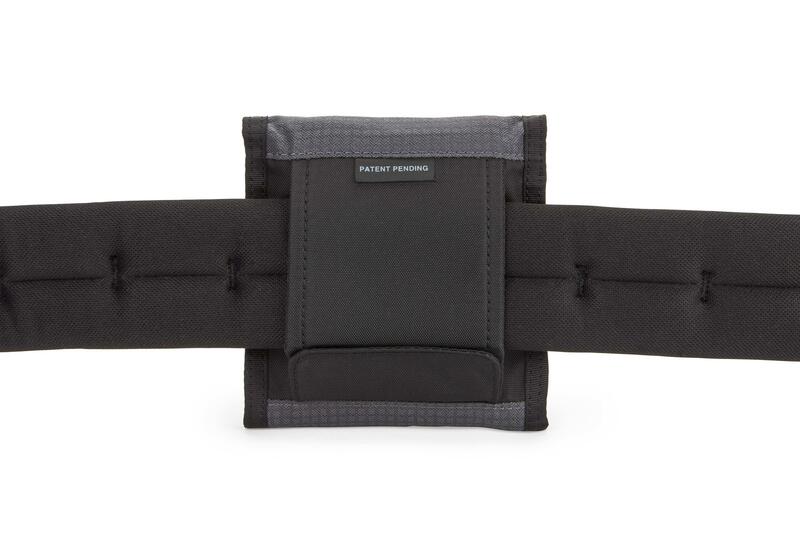 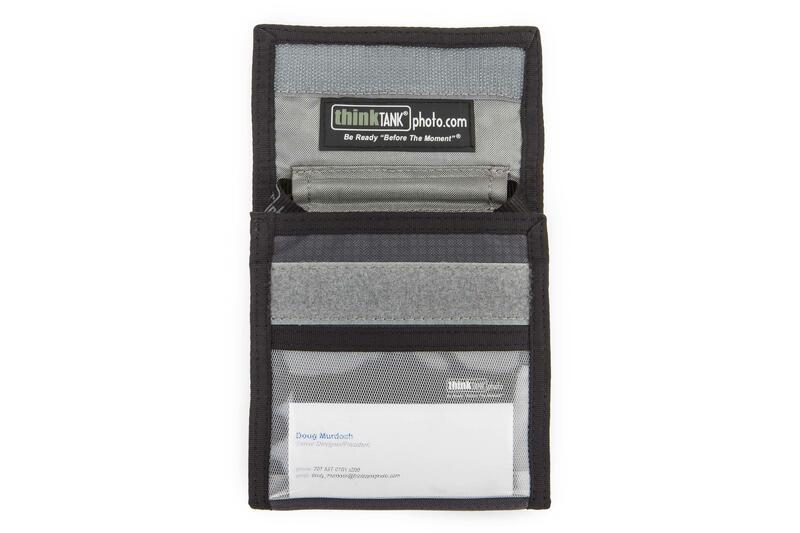 The Modular PPR has a sturdy, wide hook and loop panel that easily secures to any Think Tank modular belt or any belt.